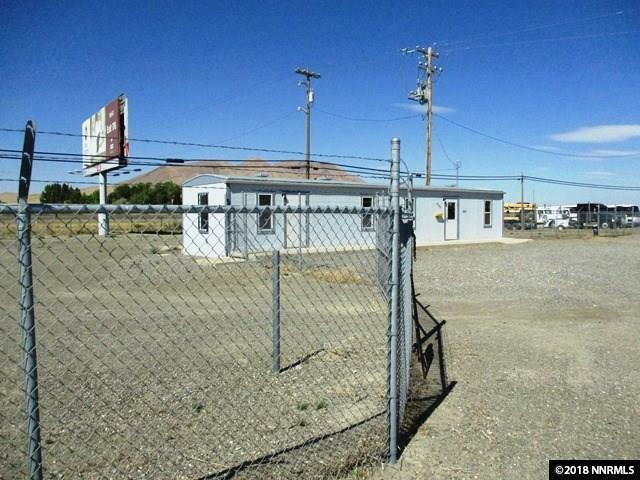 Great commercial lease opportunity with 360 feet of frontage along both W. Winnemucca Blvd. 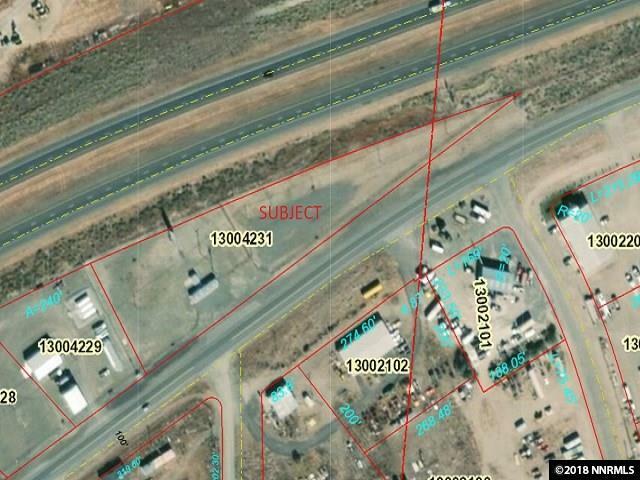 and Interstate 80 E. Property includes a 672 sf 1987 manufactured office space, well, septic, plenty of parking area, storage yards, etc. 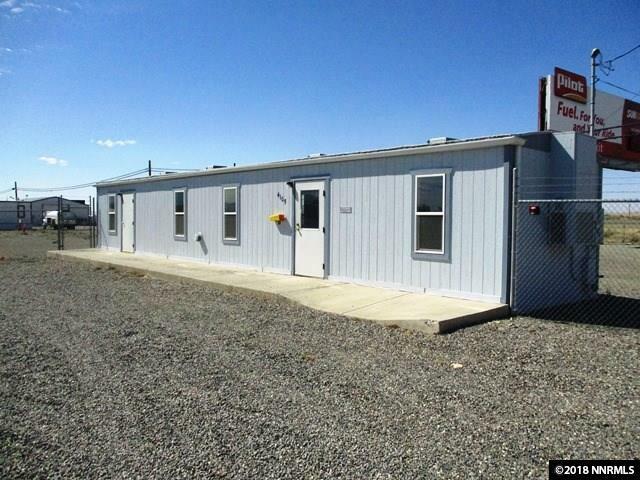 Well-maintained office includes a reception area, two offices and a restroom. 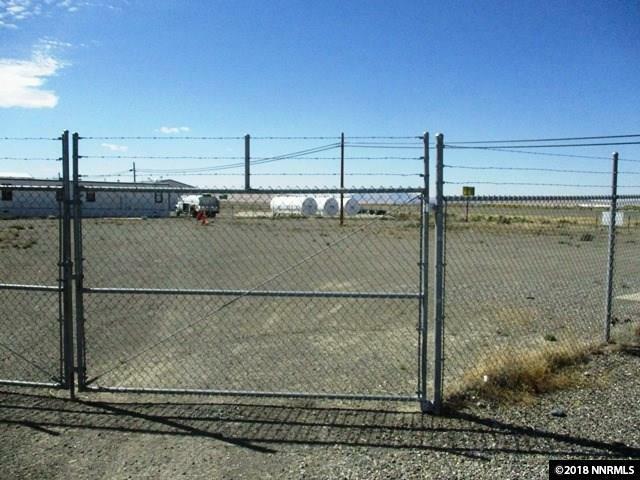 Property is completely fenced with a dividing fence creating two separate areas. Lessor prefers to lease entire property together, but is willing to consider other arrangements and configurations.